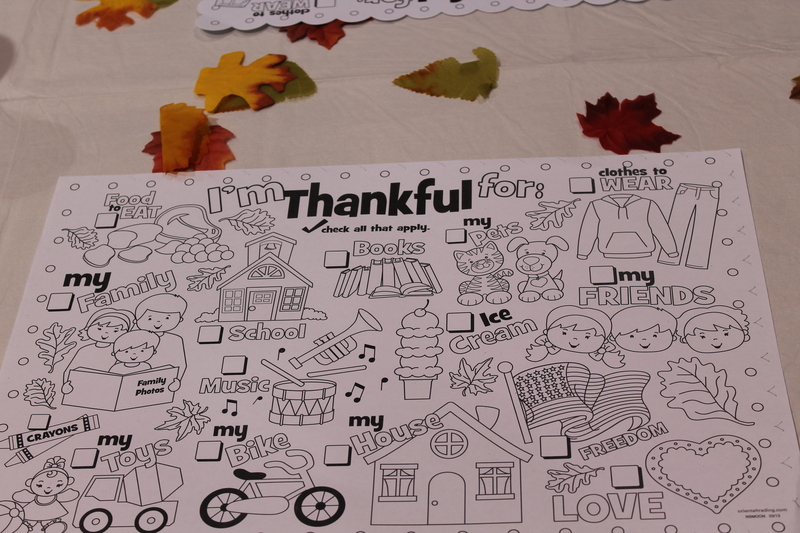 Celebrating Thanksgiving with Young Parents Network! YouthPort is proud to celebrate the many families that are involved with Young Parents Network! 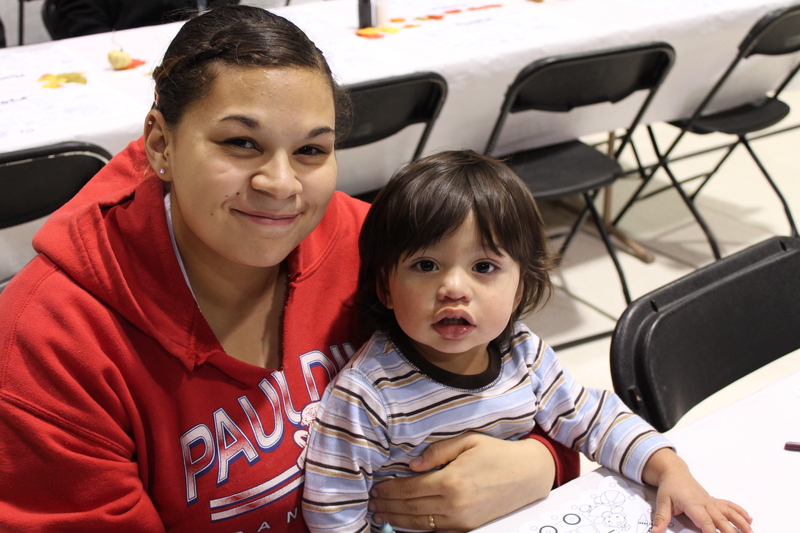 Last night, all of Young Parents Network families were able to celebrate a nutritious (and quite delicious) Thanksgiving Meal as a family thanks to the generosity of Lynch Ford sponsorship. 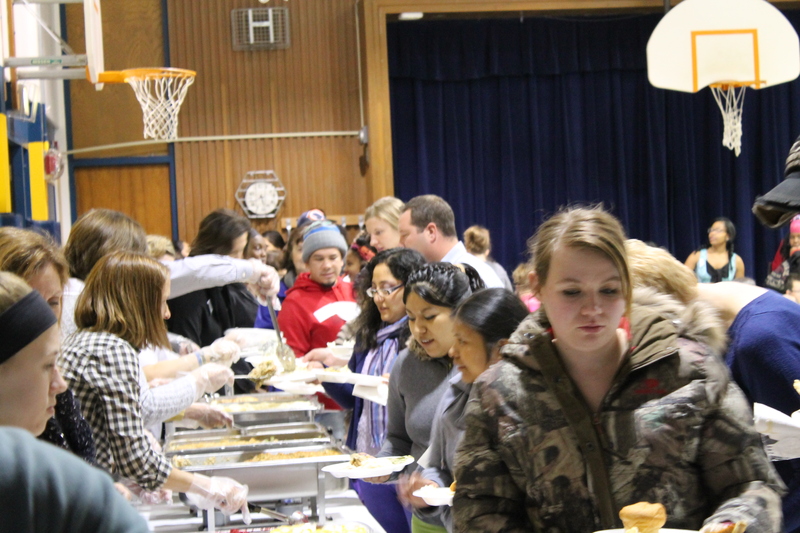 Over 200 people were provided with a meal last night! It was fun to see the many kiddos and families who are a part of Young Parents Network and to see healthy and happy smiles all around! 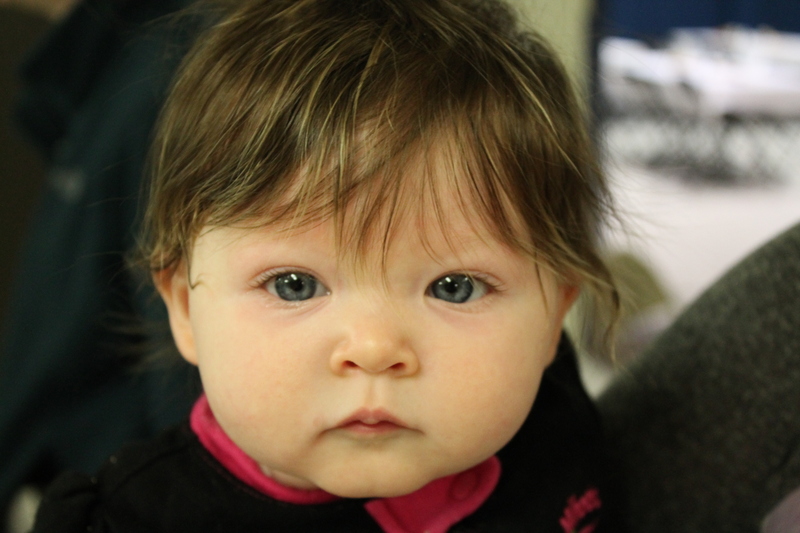 Young Parents Network works with young parents during the critical early years of their children’s lives, from conception to kindergarten—helping young children grow up healthy, safe and ready to learn. 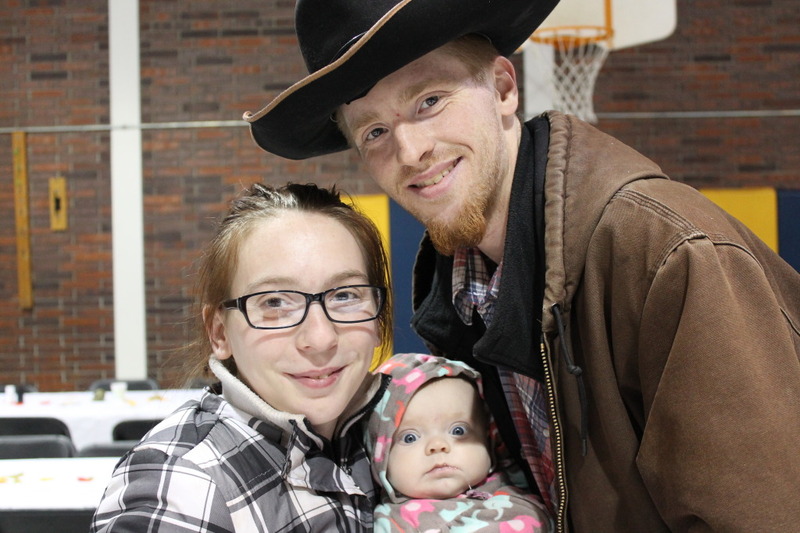 Their focus is early intervention and parental involvement, while meeting the evolving needs of each unique family that they serve. For more information on Young Parents Network, click here. To see more pictures from last night’s event, please check out Young Parents Network on Facebook! YouthPort is more than just a collaborative group of human service agencies. It’s an innovative, intentional and powerful resource referral system that holistically impacts the needs of Cedar Rapids families. This Thanksgiving meal that was provided was an example of how YouthPort is involved in the daily needs of families in the neighborhoods that we serve!